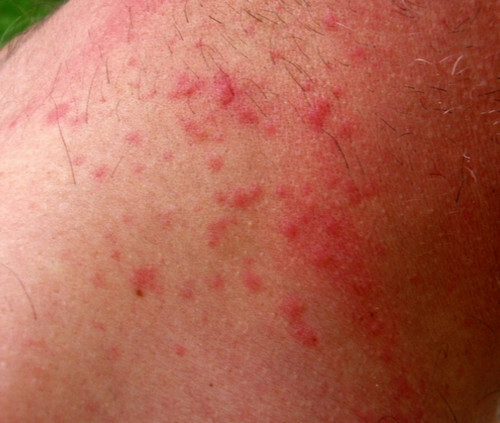 What is a brown tail moth rash? It is an allergic reaction that occurs after coming into contact with a poisonous hair shed by browntail moth caterpillars. It is a microscopic hair common in browntail infested areas such as gardens, trees, lawns, and picnic areas. picture 1: A mild form of rashes caused by brown tail moth. 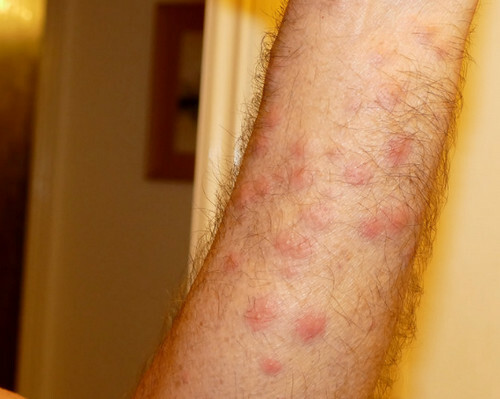 picture 2: Itchy rashes caused by exposure to brown tail moth. picture 3: Red and itchy rashes in a patient exposed to brown tail moth. picture 4: Severe brown tail moth rashes in the patient's nape area. 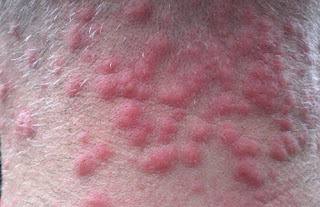 picture 5: The skin is full of red and itchy rashes. 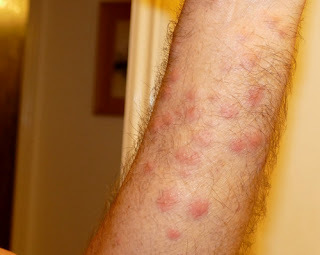 picture 6: Exposure to brown tail moth can lead to rashes and itching. 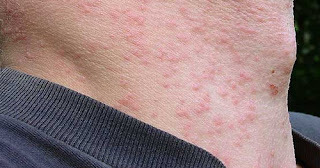 It is an allergic reaction that occurs after coming into contact with a poisonous hair shed by browntail moth caterpillars. It is a microscopic hair common in browntail infested areas such as gardens, trees, lawns, and picnic areas. What should you do if you have a brown tail moth rash? Frankly speaking, there is nothing you can do to make the rash go away. Even so, do not panic. The good news is there are a lot of things you can do to relieve the symptoms and eliminate the exposure to a brown tail moth. There are over the counter products in the forms of browntail moth cream and brown tail moth spray. Severe reactions require prescription medications, especially if you have trouble breathing. 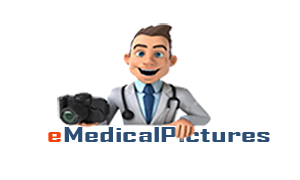 Prescription medications are more effective than over the counter medications. 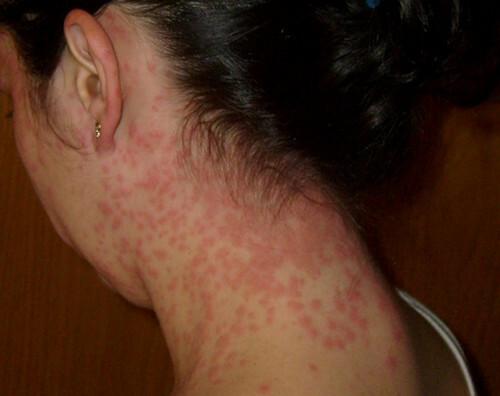 The medications aim to reduce the patient's discomfort from the rash. If the rashes are painful to touch, the drug of choice is brown tail moth spray. How to prevent brown tail moth rash? Stay away from Browntail moth infested places such as vacated trees, shrubs, and nest. Wear protective clothing such as eyewear and respirator. cover the exposed areas of hte skin, especially during windy days. Perform yardwork on damp days as moisture can help keep the hair from being airborne. Avoid drying the laundry outside. There is a tendency that the hair will embed in the clothes causing an allergic reaction when you wear your clothes. If you spend time in the infected area, make sure you take a cool shower and wash your clothes thoroughly.